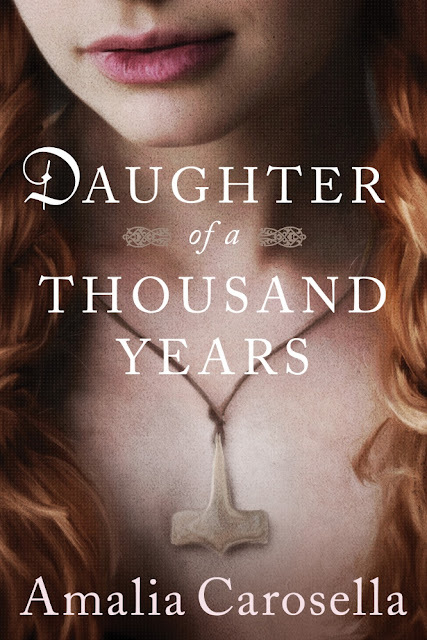 Helen loves Theseus: Daughter of a Thousand Years has Cover Art! As I'm totally into Vikings on TV, I look forward to this story. Best wishes. I hope you'll enjoy it!! Thanks! !